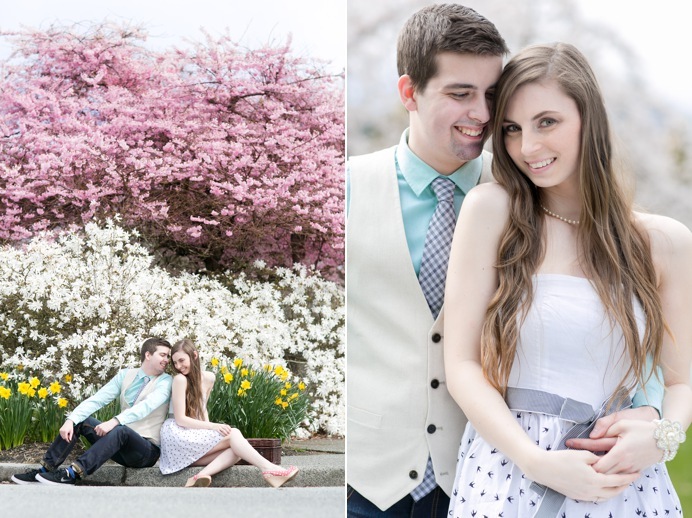 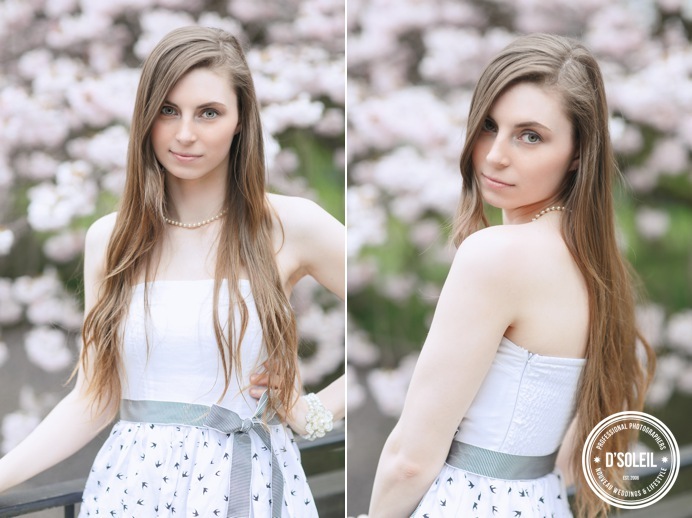 Spring has arrived in Vancouver, and so begins Cherry Blossom engagement sessions all around the city. 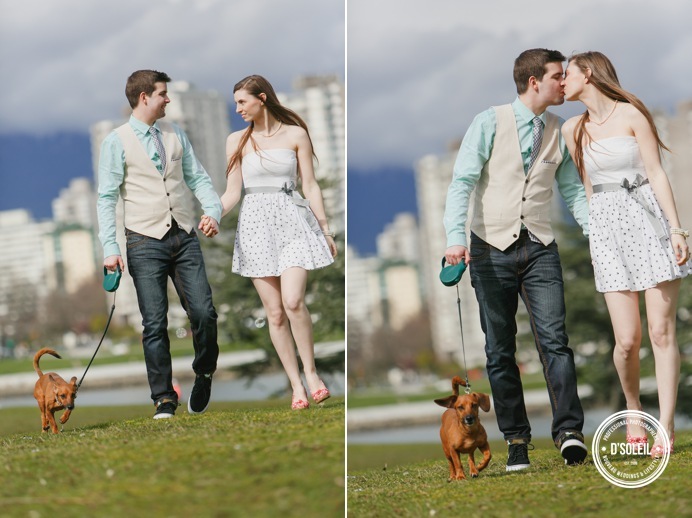 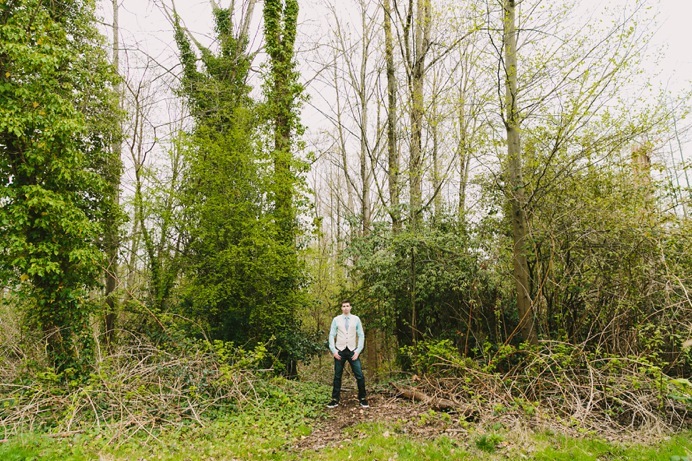 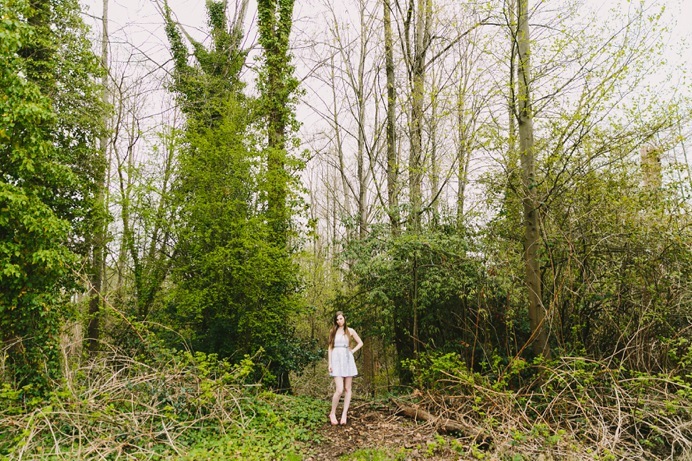 For Siobhan + Garrett’s session, we visited a Vancouver park where the blossoms were in full bloom. 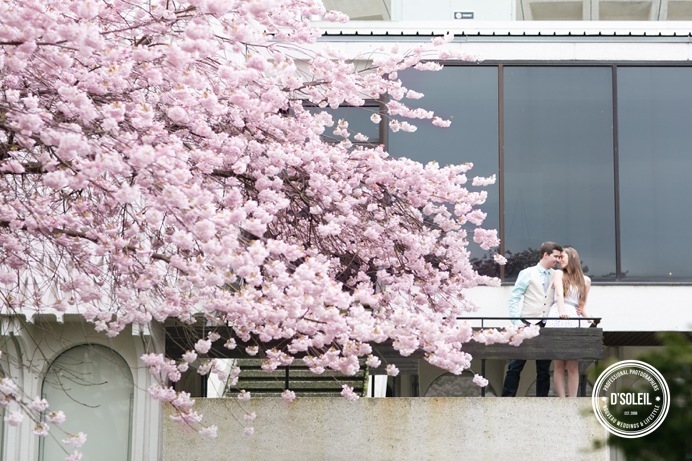 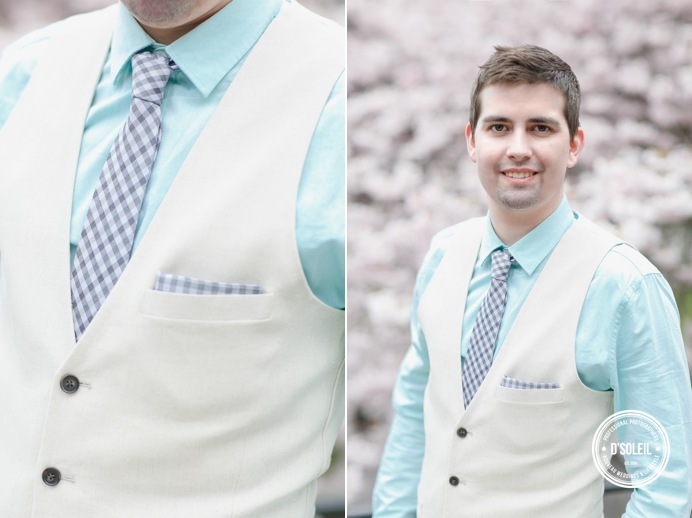 It can be tricky to find great looking blossoms around Vancouver, but with the help of the Vancouver Cherry Blossom Festival website, we found an amazing place for their engagement pictures. 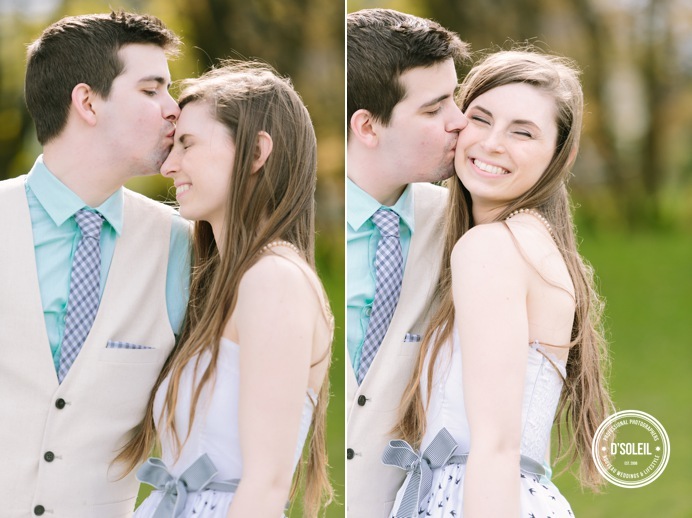 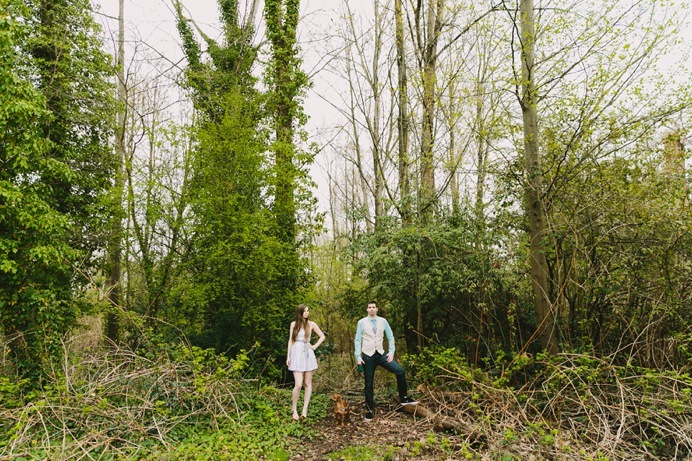 Garrett and Siobhan are a very creative couple who are planning for a beautiful wedding this summer. 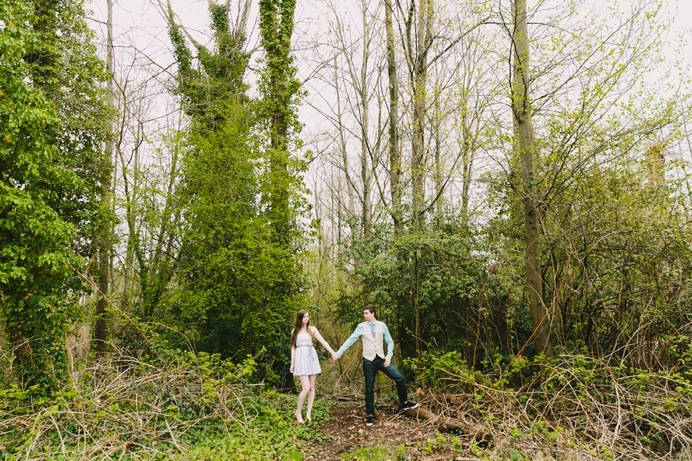 If their engagement session pictures are any indication, I think we’re going to be blown away by what they’re designing for their wedding day.